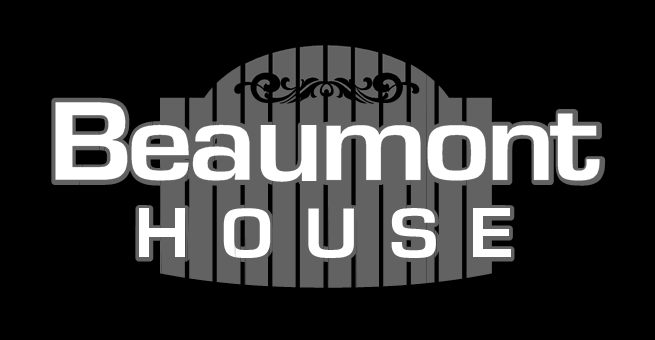 Beaumont House Guest House is a small private establishment, exclusively for adults. It is ideal for couples who want a romantic break or just to unwind. It offers business guests a relaxing, friendly, home from home environment, with the owners on hand to make your stay as enjoyable as possible. Beaumont House, located in Great Yarmouth, is 4 Star Visit Britain accredited accommodation and holds the Silver Award and Breakfast Award. These are reliable indications of the quality of accommodation and service our guests receive.Set in a fine Victorian House with modern facilities and attention to detail throughout the house. The bedrooms are all en-suite and elegantly decorated. Two are exclusive signature spa rooms, perfect for a special weekend away. Spa Room 1 has a six jet Jacuzzi bath and Spa Room 2 features a twelve jet whirlpool spa bath and separate shower, offering uncompromising comfort. Beaumont House provides accommodation with free Wi-Fi. The Guest House is situated a few minutes? walk from the sea front and a short walk into the town centre. In Great Yarmouth 500 metres from Great Yarmouth Britannia Pier. The property is around 1.3 km from Sea Life Great Yarmouth and 6 km from Burgh Castle.It is an excellent base from which to discover the Norfolk Broads and charming surrounding villages. Guests can make use of a shared lounge. The guest lounge has a 32-inch flat-screen TV and the bar/dining area offers beverages and alcoholic drinks. A light bite bar menu is available, including sandwiches, soup and pasta dishes, which may be enjoyed in your room or in the dining room. A Full English/Irish breakfast is served each morning at the property.